As the holidays near, new phones are finding themselves at the top of many kids’ wish lists. With the recent advancement in technology, these devices are so intuitive even toddlers can use them. It’s not uncommon to see young kids playing on their parents’ cellphones while at dinner or in car, so it’s not surprising that kids want their own devices at a young age. While there are certainly benefits of a child having their own device: access to educational games, the flexibility to change after school plans on the fly or for safety reasons when kids are away from their parents. But when does that become less of a convenience and more of a necessity? Asurion asked 5,000 consumers what they thought was the best age for a child to get a cellphone and the results may surprise you. 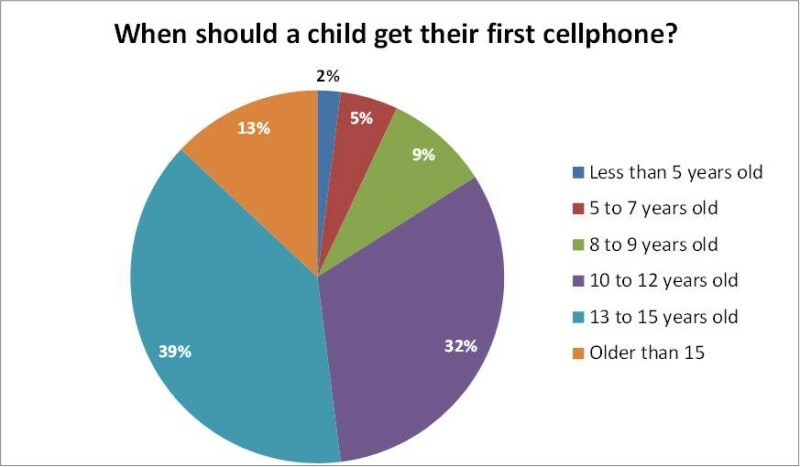 39% of those polled indicated 13-15 years old is the best age for a child to get their first cellphone. 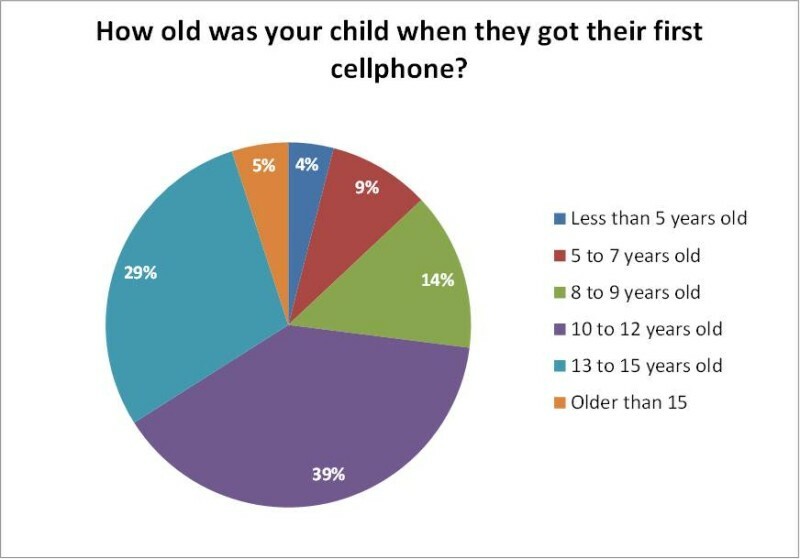 However, when we asked parents how old their child was when they got their first device, most answered 10-12 years old. Perhaps most shocking were the 4% who gave their child their own device before they started kindergarten! Give us your thoughts, when do you think is the best age to give a child a cellphone?